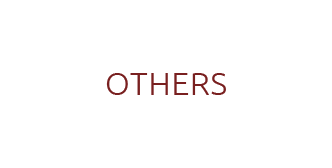 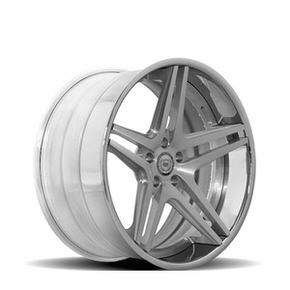 A duoblock combines the aesthetics of a monoblock and the versatility of a three piece wheel. 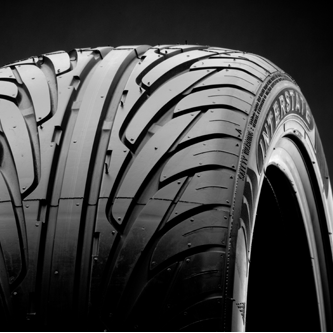 The inner barrel allows for variable widths to be achieved. 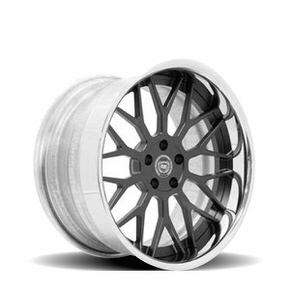 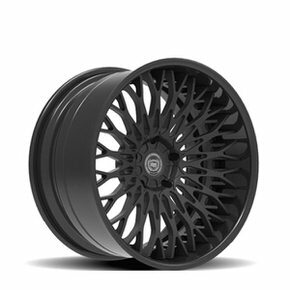 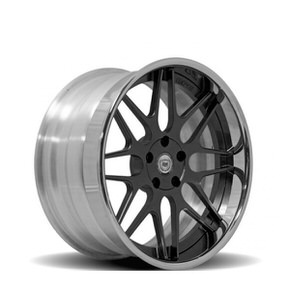 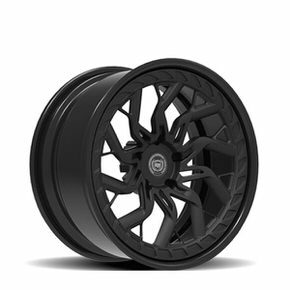 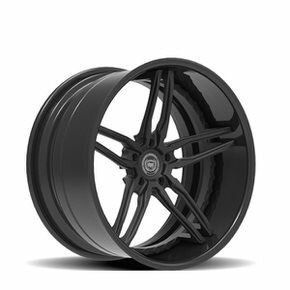 Our ReverseDuoblock™ is a wheel that combines the aesthetics and versatility of a three piece wheel possessing an outer lip with the strength of a monoblock. 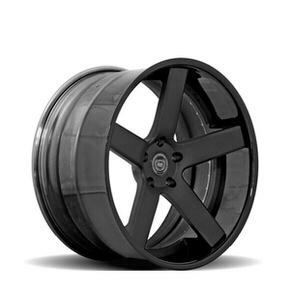 Designed for individuals that demand concave aesthetics and three dimensional contours. 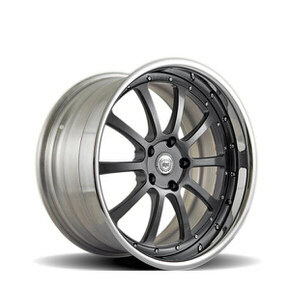 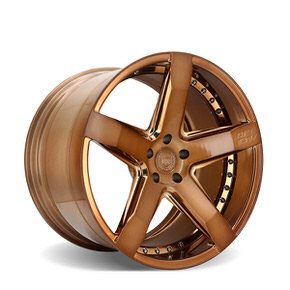 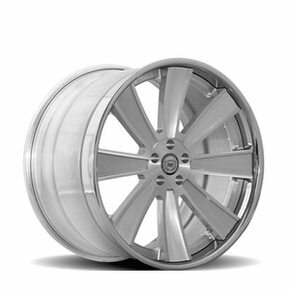 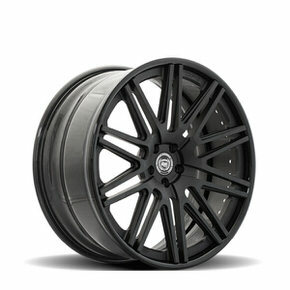 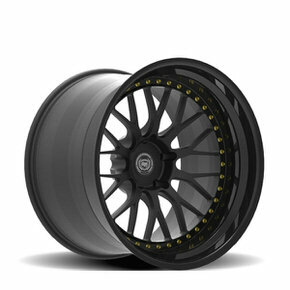 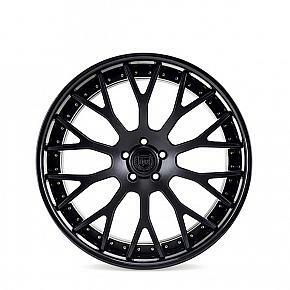 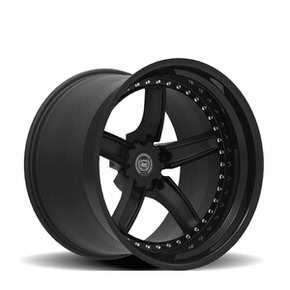 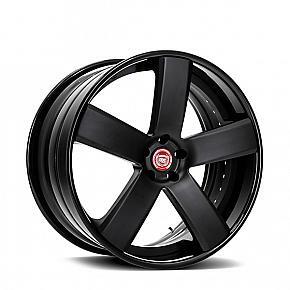 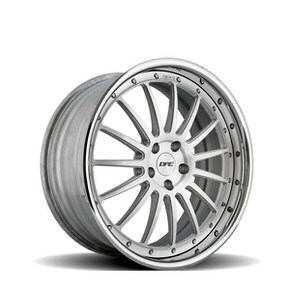 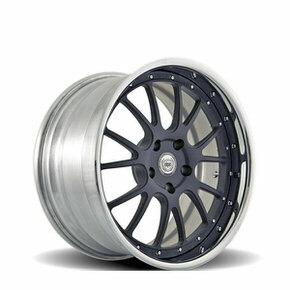 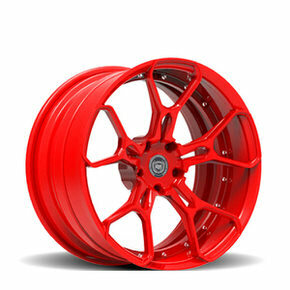 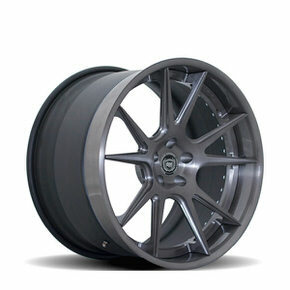 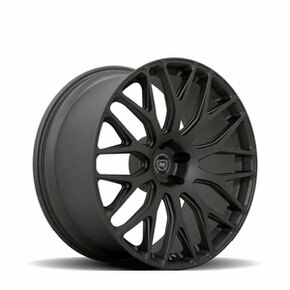 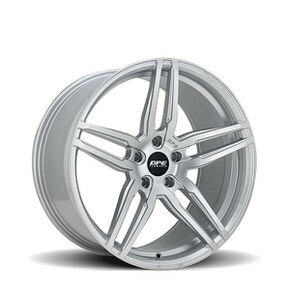 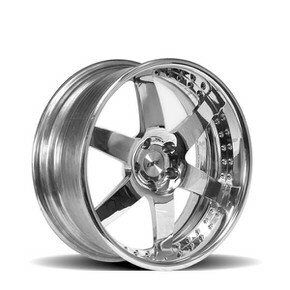 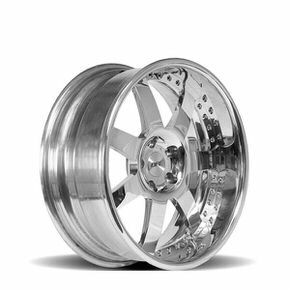 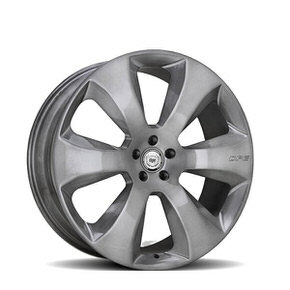 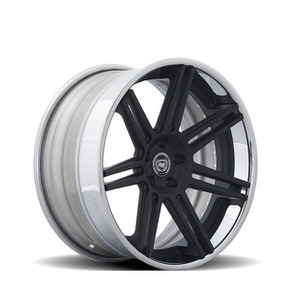 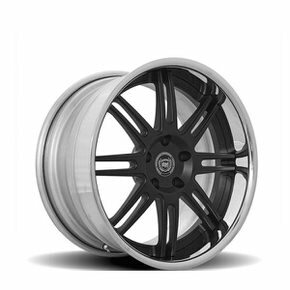 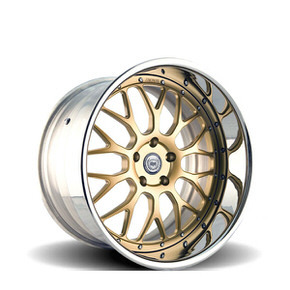 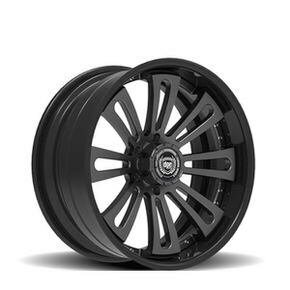 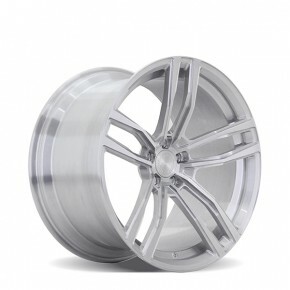 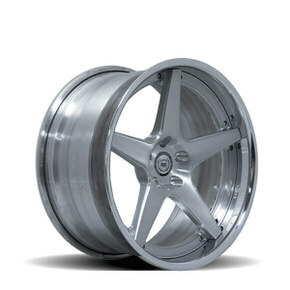 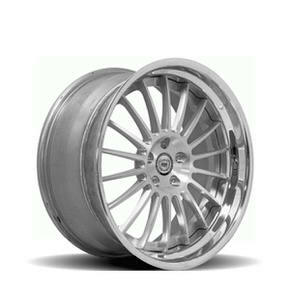 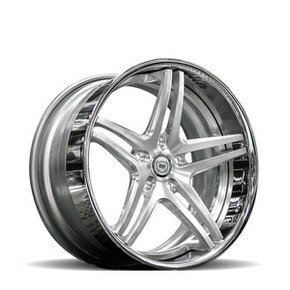 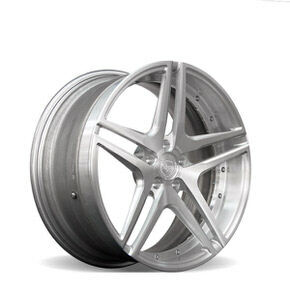 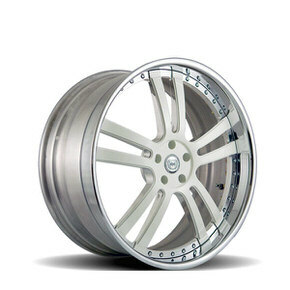 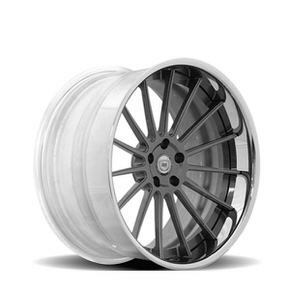 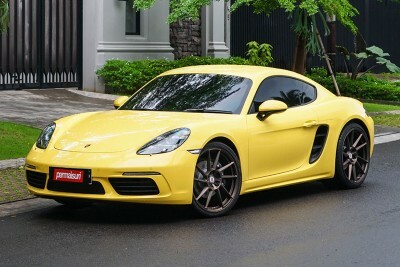 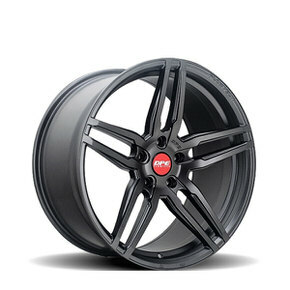 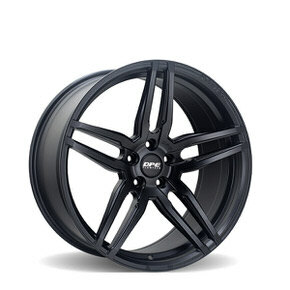 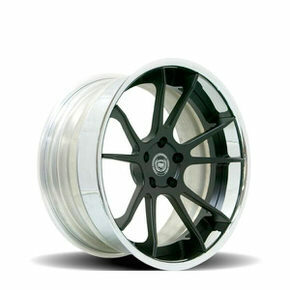 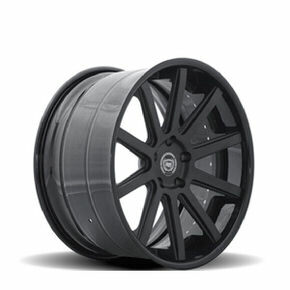 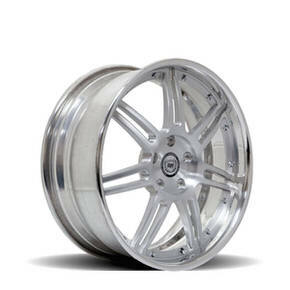 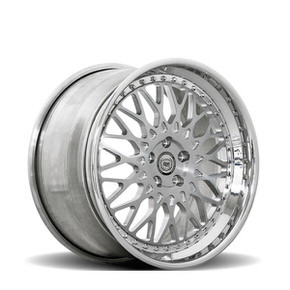 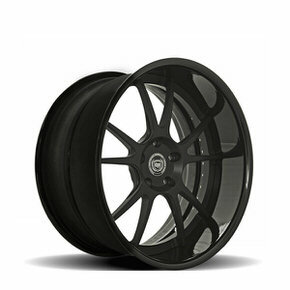 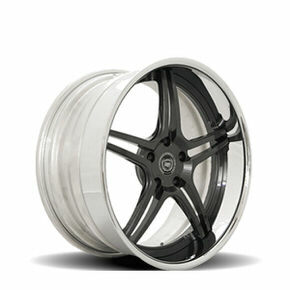 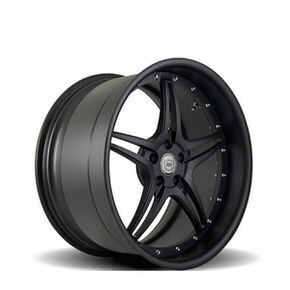 Available in 19-22, and 24 inch, 3 Piece Forged Concave. 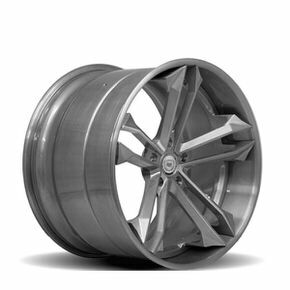 Maximum lip and clean lines are the characteristics of this series yielding 1-2 inch extra lip than other forgings in most applications. 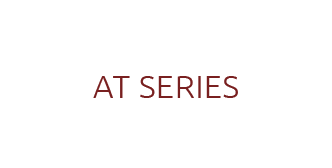 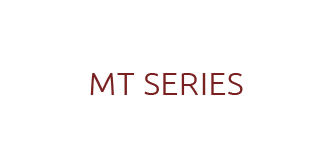 An evolution in design with intricate details makes this series a cut above the rest. 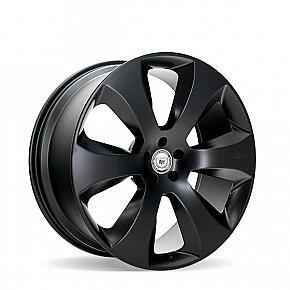 Available in 19-22, and 24 inch. 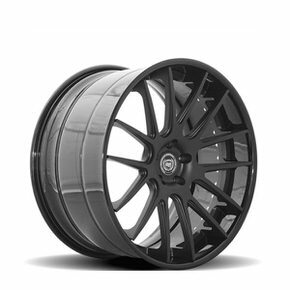 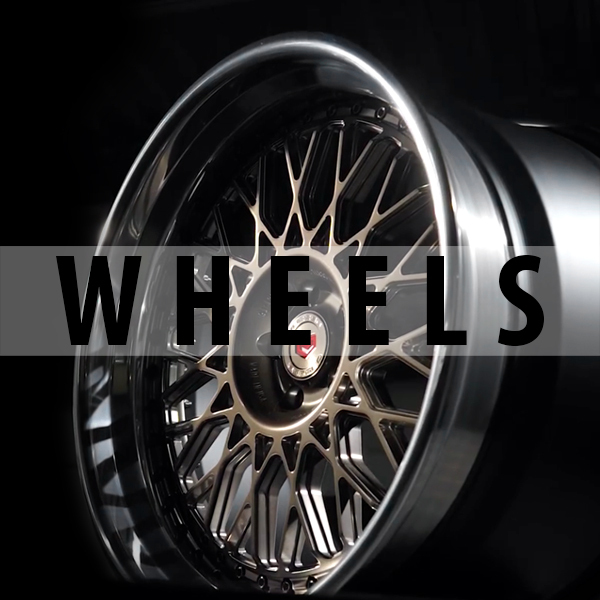 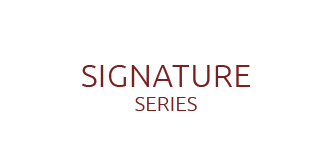 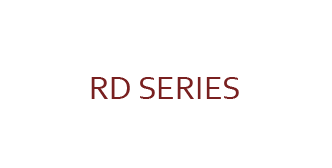 This series offers both monoblock and three piece construction for the individual that looks to possess robust wheel designs. 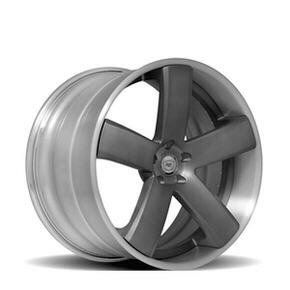 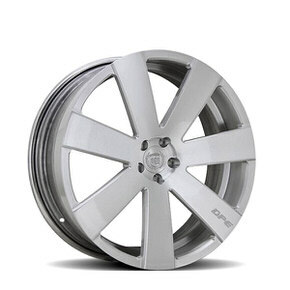 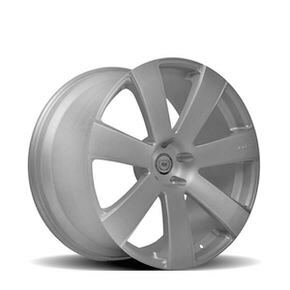 Available in 19-24 inch 3 piece and and 20-24 inch in Monoblock. 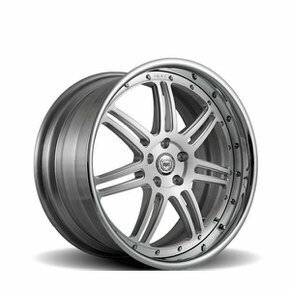 1 and 3 Piece Forged. 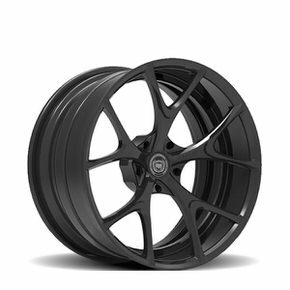 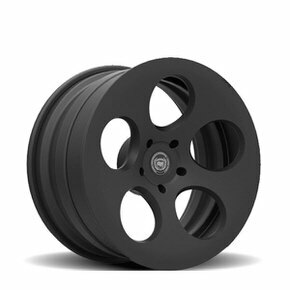 E6 Elite 6 Matt Black 22"
E7 Elite 7.2 Brushed 22"
Our classic 2 piece welded designs reimagined in 3 piece configuration. 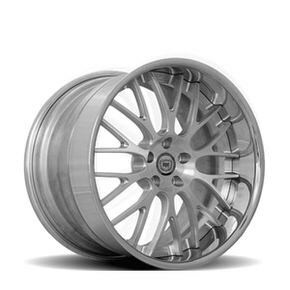 The one piece forged monoblock is for those who demand the most out of their custom wheels with no maintenance or worry. 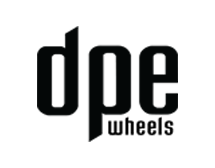 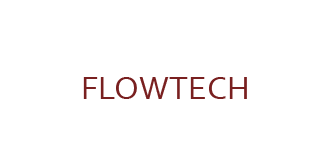 The new line Flowtech is manufactured using an advanced technology flow forming process resulting in a wheel that is not only lighter and stronger, but has much greater shock resistance and load capacity over traditional cast. 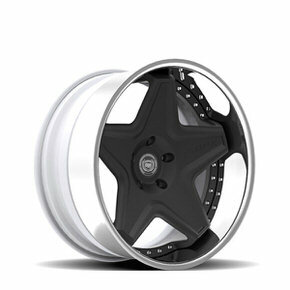 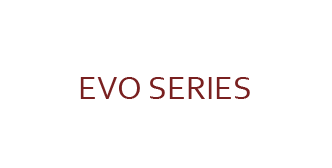 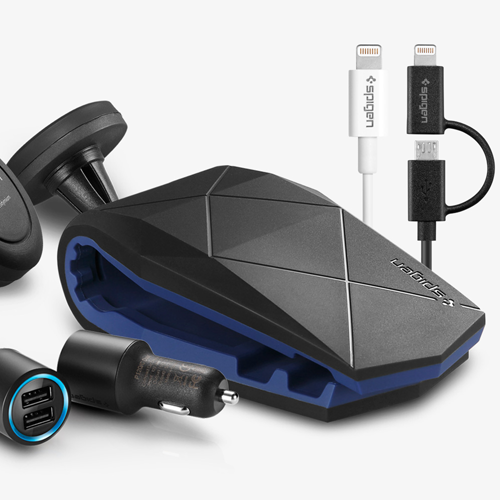 All Terrain Series for trucks that like to get dirty in style while maintaining performance.